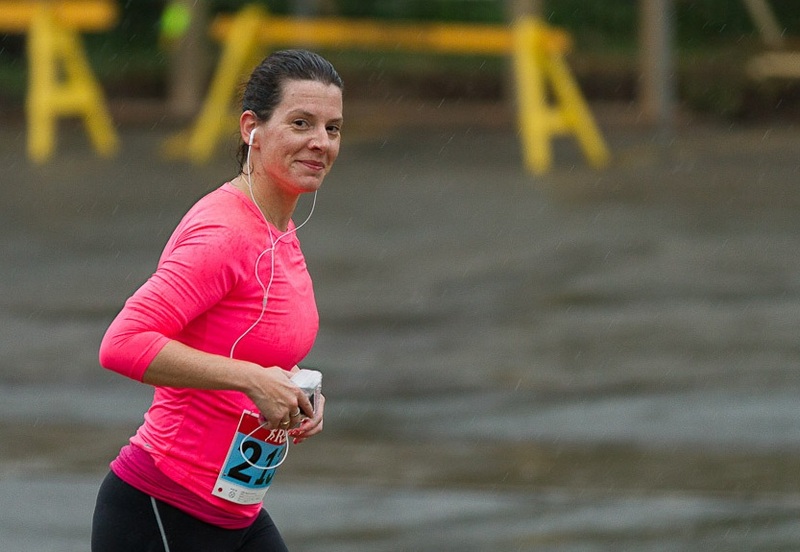 Paulette Stoddard is a Saint John native who started to run in 2009, one of many important facets that helped in transforming her life. For Penny Klepic, the numbers tell the story. In the three years since she decided to tackle running through a popular Couch to 5k training program, she’s transformed her health and her body, while enjoying tranquility on her runs and taking 26 minutes off her half marathon clocking. “I was 50 pounds overweight and everything was hurting,” she explained of her initial motivations. “My oldest son is special needs and I needed an outlet to vent and clear my head most every day. This story ran in the May 13th edition of the Daily Gleaner. When Carole Van Ember started running, she wanted to develop an improved healthy lifestyle, one that would allow her to enjoy quality time with family and friends for many, many years. 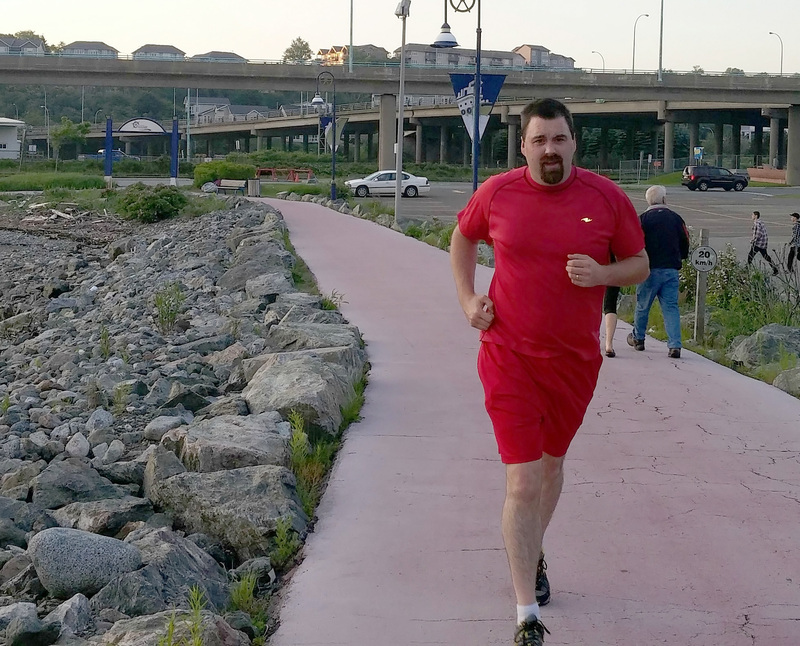 The inspiration resulted from a powerful and painful memory for the Fredericton resident, who has called the city home for more than a decade. The New Brunswick running season wrapped up last weekend with an impressive awards and Hall of Fame banquet in Tracadie. 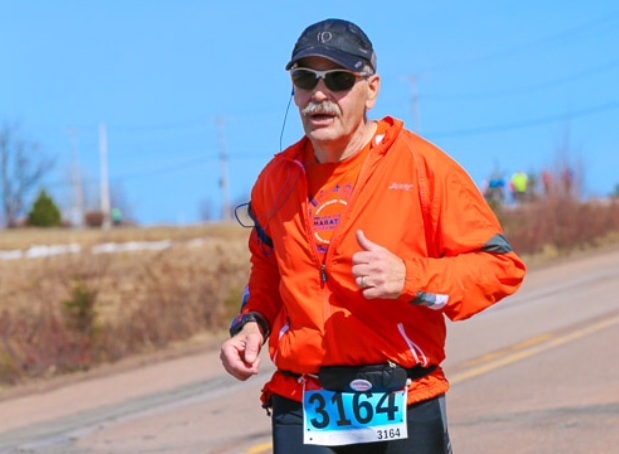 Since Lee Byram of Fredericton started running, he has completed nine marathons and last year, won his age class in the season long Run New Brunswick Super Series. Approximately six years ago, Lee Byram was headed out to enjoy a winter afternoon, eager to tackle some snowshoeing. Despite the frosty temperatures, he savoured what the season had to offer and, as was often the case, he set out for a light round of exercise. But on that fateful day, something happened. He bent over and when he stood up, he felt dizzy, nauseated and realized he was not as fit as he thought. Jesse Davidson has adjusted his work schedule to make room for training on Harbour Passage. For Jesse Davidson, the decision to run the Marathon by the Sea’s Into the Night 5K event was based on a long-range desire to walk his daughters down the aisle on their wedding days. As a result, Jesse recently came to a realization. These days, his life is hectic, with two energetic young girls, a loving family and a career in the IT industry which leads to long stretches of time behind a computer terminal.